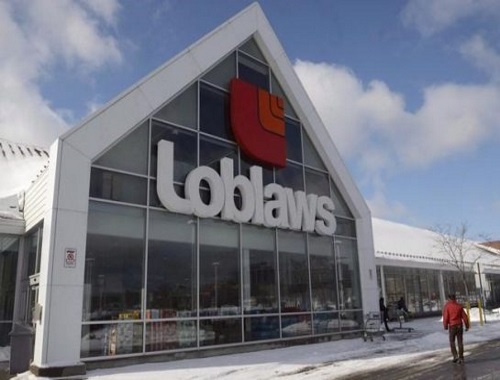 Loblaw Companies Ltd has reported that they are closing 22 of their unprofitable stores across a range of its banners and formats by the end of the first quarter of next year. Loblaw did not disclose which locations and brands are affected by the store closures. The move comes as Loblaw more than doubled its third-quarter profit compared with a year ago as its results were boosted by the sale of its gas bar business. The retailer says its profit attributable to common shareholders totalled $883 million or $2.24 per diluted share for the 16 week ended Oct. 7. That compared with a profit of $419 million or $1.03 per diluted share for the same period last year. The results included a $432-million gain on the sale of the company's gas station business to Brookfield Business Partners. Excluding the deal and other one-time item, Loblaw says it earned an adjusted profit attributable to common shareholders of $549 million or $1.39 per share for the quarter, up from $512 million or $1.26 per share a year ago. Last month, Loblaw announced it would cut 500 corporate and store-support jobs. Click here to read the Metro News article.